Joshua Tree looks almost like another world. As you hike the park, the plants and boulders seem to have spilled from someone’s imagination. It’s a dreamy backdrop for hikes, bikes, treks and any other adventure you can think of. It’s easy to have a perfect day here. Let us show you how. 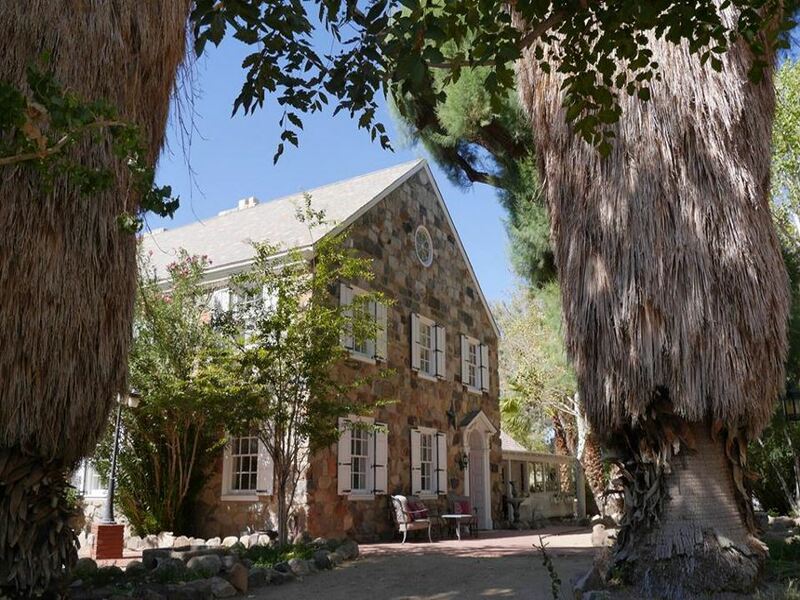 Book a night’s stay at the historic Campbell House bed & breakfast in Twentynine Palms, located 10 minutes from Joshua Tree National Park. Enjoy spacious and elegant rooms, on-site massage therapy, and a wonderfully prepared breakfast at this modern day desert oasis that originated as a homestead property in the 1920’s. Some of the rooms are even pet friendly! When you wake, make sure to bring your refillable water bottles and then pack a few extra. Getting dehydrated does not make for a perfect day. Then, head to the Crossroad Cafe. They have vegan, and vegetarian friendly breakfasts. Grab a sandwich from them as well, for a picnic in the park in the afternoon. Next, you’ll hike up Ryan Mountain. The views are tremendous on this 1.25-1.5h hike. It’s one of our favourite hikes in the whole park. It’s easy to make it to both the Cap Rock Picnic Area and Hidden Valley Picnic Area from here. Break out that good sandwich from Crossroad Cafe and enjoy the park’s splendour! After the hike, head over to the Joshua Tree Coffee Company. They have a stellar patio and amazing coffee. They roast their organic beans on site. The beans are fair-trade and help the rainforest alliance, so it’s a great place to support. 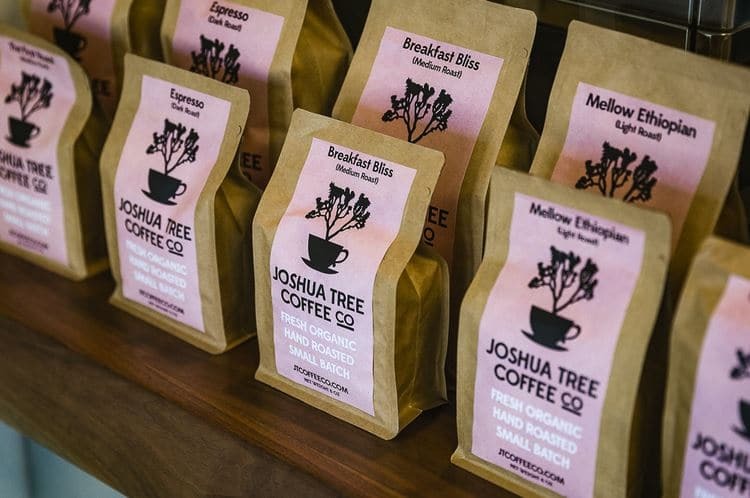 Take a bag of their beans home as a souvenir of your perfect day in Joshua Tree. Head back to the Campbell House as the day gets hotter and either relax by the pool, or book a massage at the Inn. It’s siesta time! The Campbell House is such a charming retreat. We think it’s a great place to relax. For dinner we recommend keeping it simple. Of course, simple can also be perfect, like a perfect pizza from Pie for the People. Everything is done from scratch. It’s a great environment. 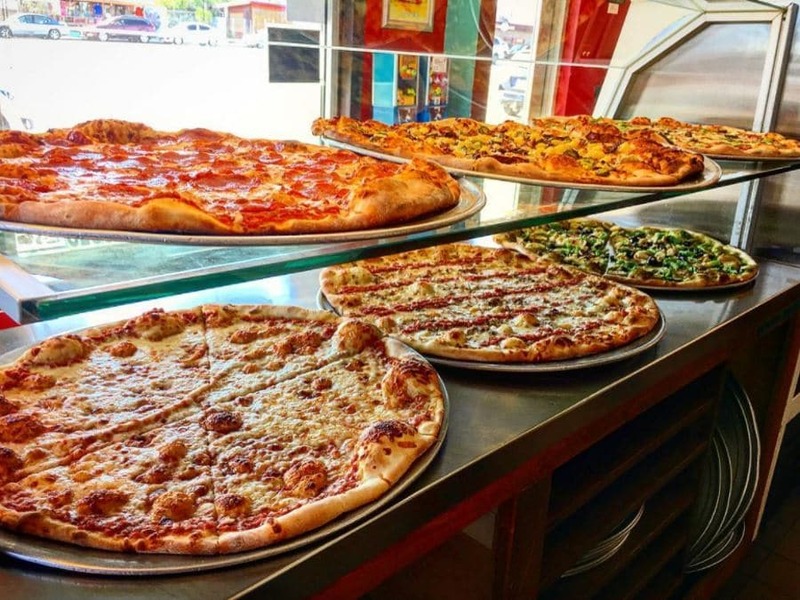 We think – and so do many others – that this is the best pizza in the high desert. If pizza isn’t your idea of a perfect end to a perfect day then…well…we honestly don’t know what to tell you. Find how to plan your perfect day in these 10 stunning mountain locations!  If you want to find 10 best hikes in Joshua Tree National Park, please click here! Buy our ebook! You can have the route description, and elevation guide for the hike(s) above, the remaining hikes on our top 10 list PLUS a full trip guide on your phone or e-reader. Plan your trip in no time with our recommended links to hotels, restaurants, tour companies, and more. Get yours for only $3.99 today!